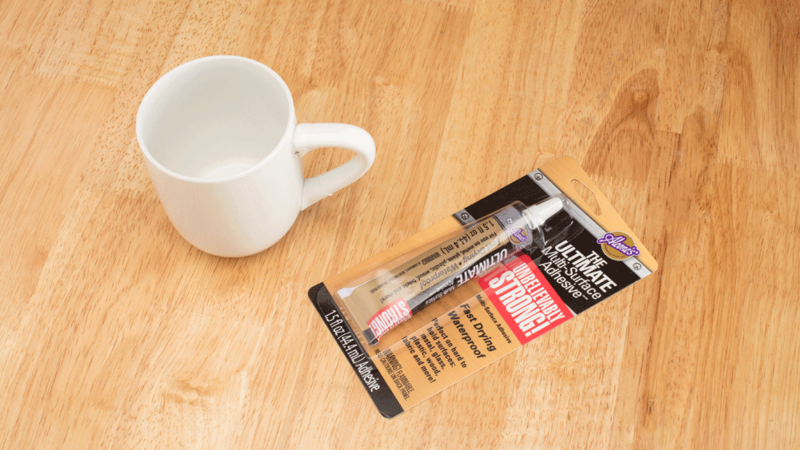 If you’re like us, you always start your morning off with a delicious cup of coffee. But unfortunately, (and it’s happened to all of us) before you could get your caffeine fix this morning, you dropped your coffee mug and the handle broke! Luckily, it’s just a broken handle you won’t have to buy a new mug. 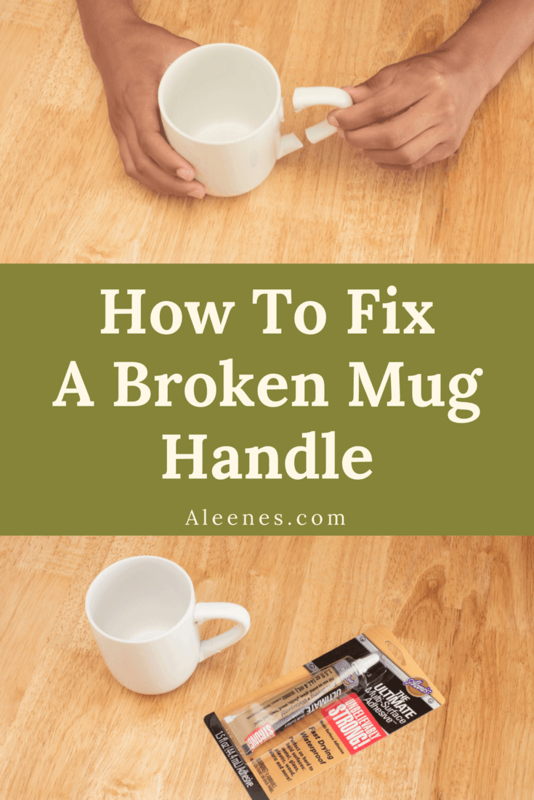 Whether this mug is a prized souvenir or a cherished family heirloom, Aleene’s Ultimate Multi-Surface Adhesive makes it such a breeze to fix your broken mug handle. 1. 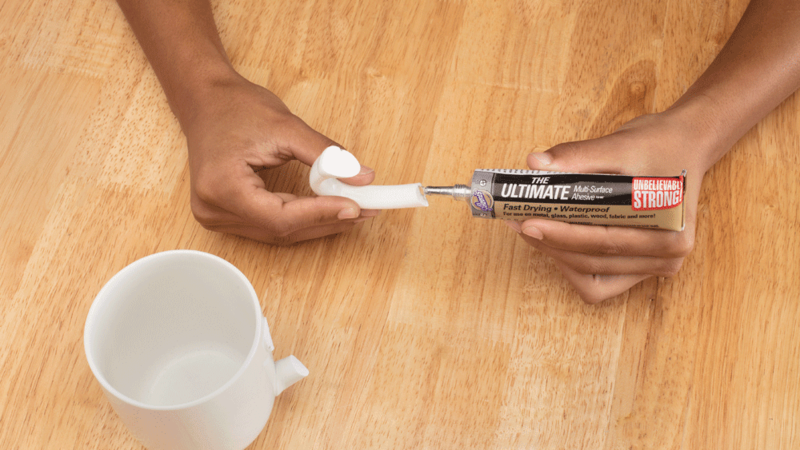 Wait approximately 2 minutes for the glue to set up before mating surfaces. For a maximum-strength bond, allow 24 hours for cure time. Tomorrow morning your routine will be back to normal with a perfect cup of coffee and a newly fixed mug. Tip: If your mug is beyond repair, break up the pieces and make a mosaic frame to save as a keepsake. Your mug can take on a new life this way! 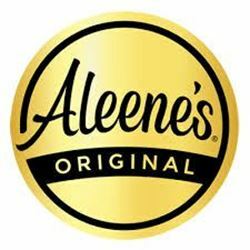 Don’t forget, Aleene’s Ultimate Multi-Surface Adhesive is also perfect for fixing all broken ceramics you have!